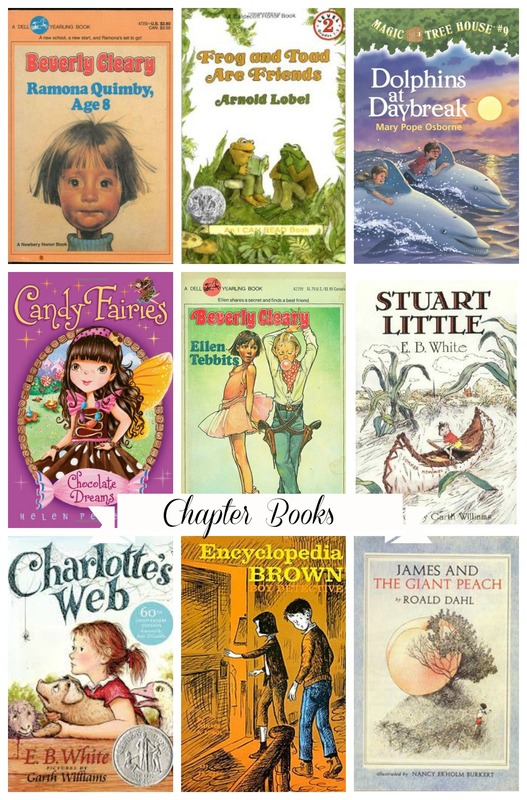 A list of our favorite chapter books for children. Most of these I grew up with, and some I’ve discovered with our own children. Many of these are series with multiple books. Check out book one, then read to your heart’s content.